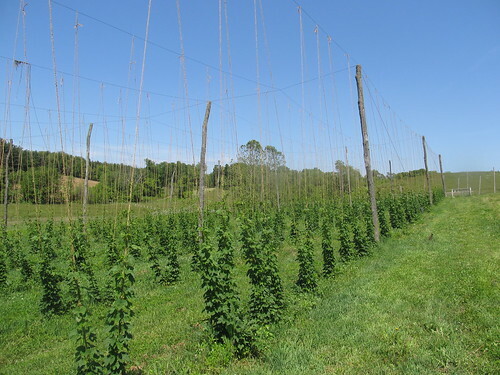 Read the original story at the Capital Press: "U.S. hops supply catches up to demand." 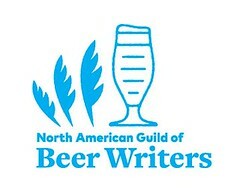 [U.S.] Brewers Association Releases 2016 Statistics for 'Craft' Breweries. (YFGF, 28 March 2017). 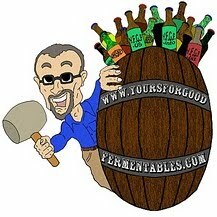 More 'craft' barley, please! (YFGF, 23 February 2017). President Trump's 2016 budget proposes to cut the USDA’s statistic-creating capabilities found in the National Agricultural Statistics Service and other services. If approved, statistics such as these hop reports might be in jeopardy.